Vishnu leaves his overbearing father and, pretending to be an orphan, finds work with a man who also adopts him. Vishnu is shocked when he is asked to kill a bunch of people that includes his father. 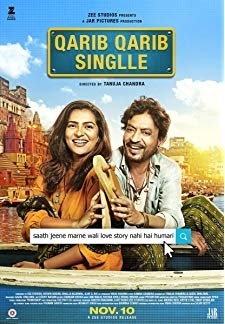 © 2018 Scratchu.com Jeeta | Jaishankar, Sanghavi, Joseph Vijay - Jeeta (1995) | Hindi Movie | 7.6/10 | Synopsis : Vishnu leaves his overbearing father and, pretending to be an orphan, finds work with a man who also adopts him. Vishnu is shocked when he is asked to kill a bunch of people that includes his father.... Watch Online!! !